Do your kids love waffles? Or maybe you love to start the day with crunchy on the outside and chewy on the inside waffles with fruit, chocolate, and whipped cream on top. If this is you, but you’d like to stay away from many of these nonstick or Teflon coated appliances, there are other options. In this article, we take a look at some of the best rated ceramic waffle makers and waffle irons on the market. Many people believe that Teflon, once it starts to break down, can be hazardous to your health. For more information on whether or not cooking with Teflon is hazardous your health, read these two articles. Is it safe to use Teflon pans? Should you stick with Teflon? If your family is begging for waffles but you don’t want to take a chance on Teflon, there are other options! 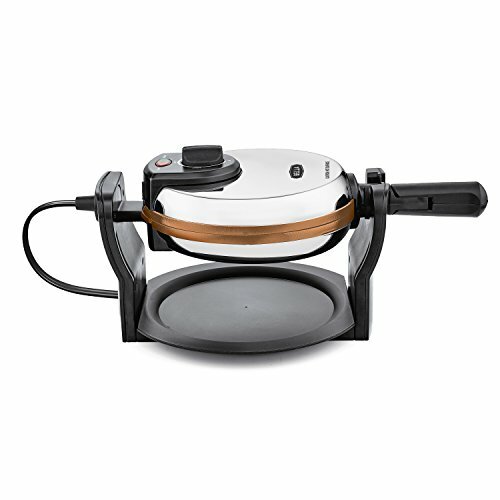 Although most waffle makers contain a Teflon (PTFE and PFOA) non-stick coating, there are other waffle makers that are non toxic, such as cast iron or ceramic. Today, we’re going to focus on ceramic coated waffle makers. For more information on cast iron, read this article. According to the Environmental Working Group (EWG), toxic fumes from the Teflon chemical released from pots and pans at high temperatures may kill pet birds and cause people to develop flu-like symptoms. Although this isn’t something that’s done easily. It only comes out at extremely high temperatures that are sustained for long periods of time. Still, it’s not something I want my family to experience when I’m making waffles! Luckily, in today’s day and age, it’s much easier to find alternatives. Let’s look at some of Easy Kitchen Appliances’ favorite ceramic waffle makers. The Number 1 selling waffle maker on Amazon! 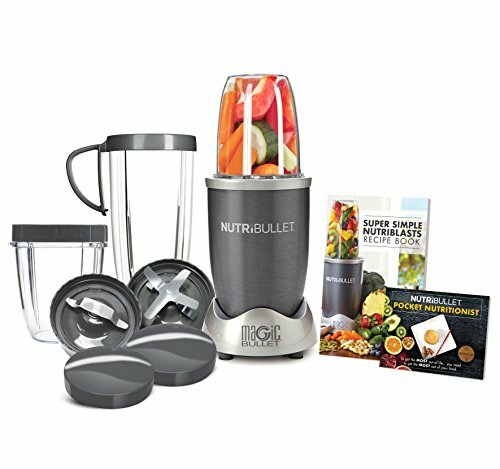 4.6/5 stars on over 4,000 Customer Reviews! Read an in depth Easy Kitchen Appliances review of the Presto FlipSide Waffle Maker. Read an Easy Kitchen Appliances in depth review of the Oster Duraceramic Belgian Waffle Maker. The Oster DuraCeramic coating is a signature technology for Oster Waffle makers and brings remarkable benefits for its users. This difference between this Oster and the other one on this list is that this one has the flip feature. The flip features along with temperature control gives you an evenly cooked Belgian waffle every time. Best of all, the safe, natural ceramic coating is PFOA and PTFE free, so you can enjoy your food without any worries. It’s also easy to wipe clean and the appliance stores vertically for space saving storage. Read an in depth Easy Kitchen Appliances review of the Oster DuraCeramic Flip Waffle Maker. If you’re looking to take your waffles to the next level, consider the KitchenAid Waffle Baker. It’s an elite waffle maker that bakes two Belgian waffles at a time on it’s ceramic nonstick plates. 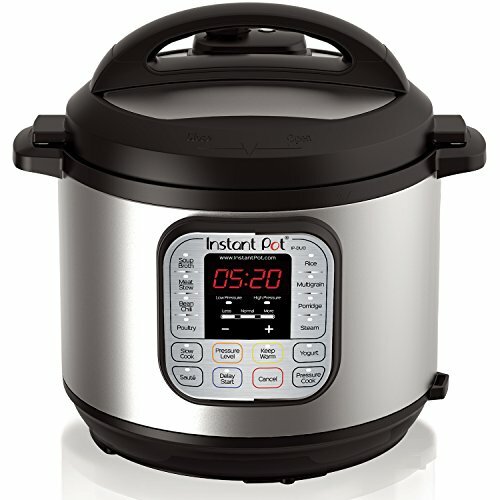 It has a preheat indicator, overbake indicator, digital timer, and automatic shutoff. This KitchenAid waffle baker is similar to other KitchenAid products in that it does its job excellently, but man does it come with a hefty price tag! It’s one of the most expensive waffle makers I’ve ever seen and honestly, because of that reason alone, I just can’t recommend it! The ceramic waffle irons mentioned above aren’t just good ceramic waffle irons, they’re good waffle makers no matter what you’re looking for. You can’t go wrong with the choices above. However, if we had to rank the choices above, I think I would put them in the following order. I rated the Presto FlipSide Belgian Waffle Maker number two because it’s one of the most reviewed and most purchased waffle makers on Amazon. That’s a pretty big deal! 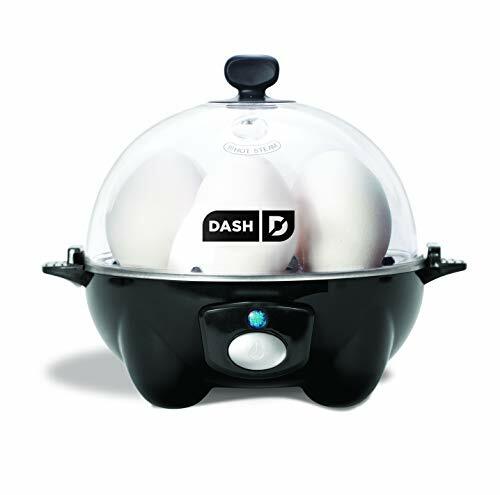 Oster is an incredible brand and the flip feature ensures even cooking. Don’t get me wrong, you can’t go wrong with this waffle maker. It’ll crank out waffles for years to come, and the Oster brand is one that inspires confidence. Nothing wrong with this, just prefer the flip one! Again, the Oster brand inspires confidence and although I prefer the flip Oster waffle maker, this one will do just fine. 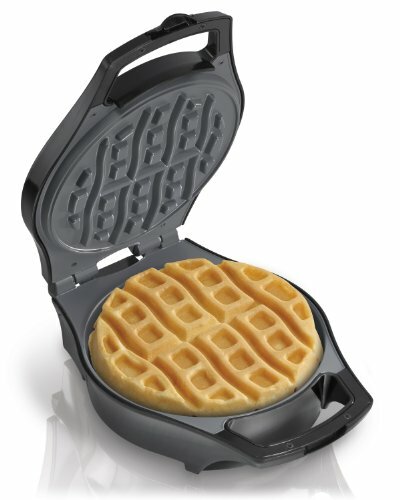 There is nothing wrong at all with this Chefman 4 Slice Ceramic Waffle Maker. This is a good kitchen appliance that will last and do what it’s supposed to do, make waffles. The only reason it’s toward the bottom of this list is because this is a list of All-Star appliances, and there just wasn’t anything out of the box or unique that this waffle maker brought to the picture (aside from ceramic plates). Sorry not sorry, it’s just too expensive! Although the KitchenAid Ceramic Waffle Maker is known to be a high quality product, and although KitchenAid is one of the world’s most coveted brands (mainly because of their standing mixers), I just couldn’t get past the price. Over the last year, I’ve updated this article numbers times to reflect advancements in technology regarding Teflon, specifically PFOA. If you’re still currently using Teflon in your cookware and appliances, I urge you to switch over to a different nonstick surface as soon as possible. More and more is coming to light regarding Teflon’s danger to humans. This article contains numerous waffle makers that are not only non toxic and Teflon free, but are genuinely some of the best rated waffle makers that will do a good job for years to come. It really doesn’t matter which waffle maker you choose from the list above, they will all do a great job and deliver you and your family delicious waffles that happen to be non toxic! 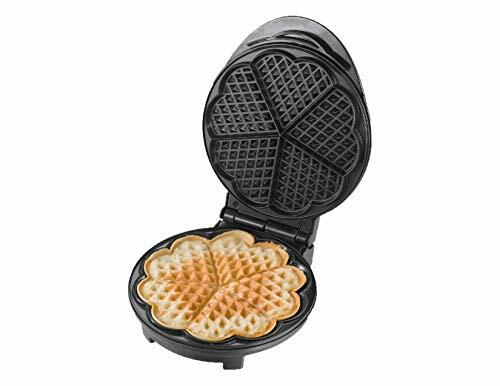 Do you have one of these ceramic waffle makers? What do you think? The George Forman has ceramic coated grill plates. THe waffle plates, which are sold separately, are Teflon coated. That’s true, Michele! Although I personally love the Evolve grill, it’s not a true ceramic waffle maker. I removed it.